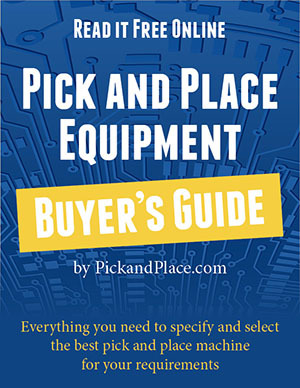 Considering an SMT pick and place machine purchase? 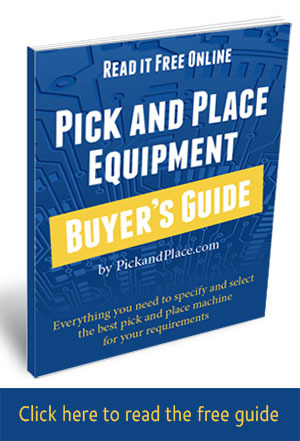 Let the Pick & Place Equipment Buyer’s Guide save you time and money Find out how to determine which pick and place machine is best suited to your production needs—and your budget. 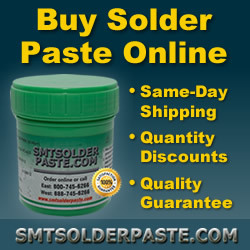 And the full text is available right here, free!